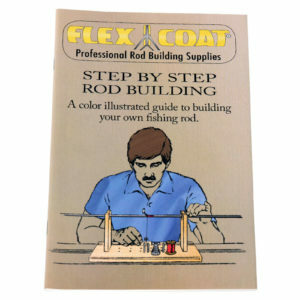 This DVD takes you through the basic steps of rod building the way we do it. 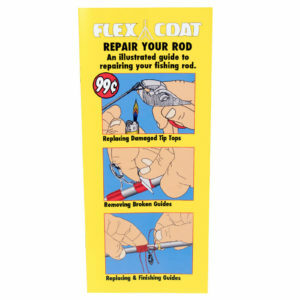 In this video, Roger Seiders, President of Flex Coat, shows you the tools you will need, how we find the spine, align the guides, build the rod handle, wrap the guides, mix and apply the finish. 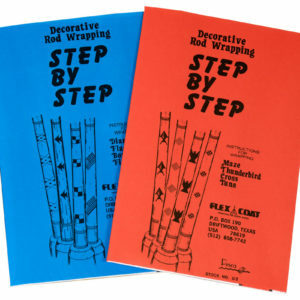 This DVD takes you through the basic steps of rod building the way we do it. 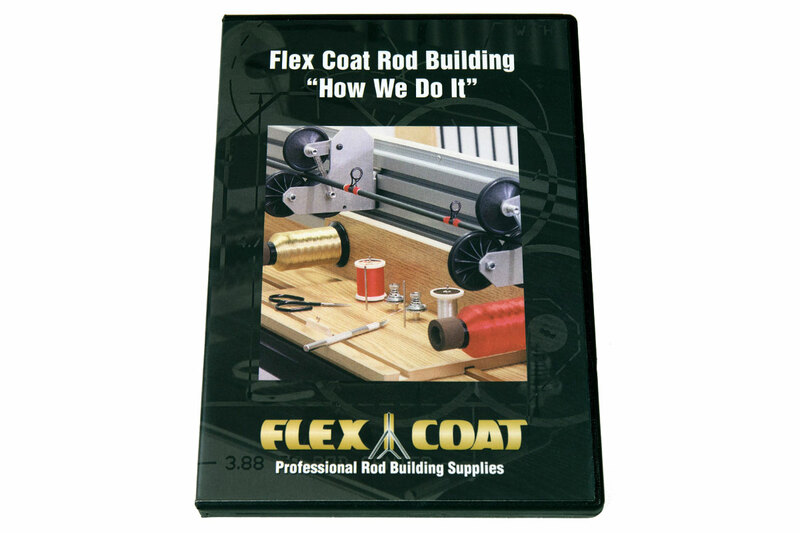 In this video, Roger Seiders, President of Flex Coat, shows you the tools you will need, how we find the spine, align the guides, build the rod handle, wrap the guides, mix and apply the finish. We also show you advanced tools and techniques we use. 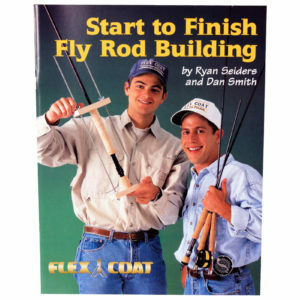 This DVD is a useful tool to use with “Flex Coat Step by Step Rod Building” and Flex Coat “Start to Finish Fly Rod Building” books.